Looking at what you actually do day to day is something that we sometimes become complacent with. Complacency can lead to bad practice, bad practice can lead to accidents and ill health in the workplace. 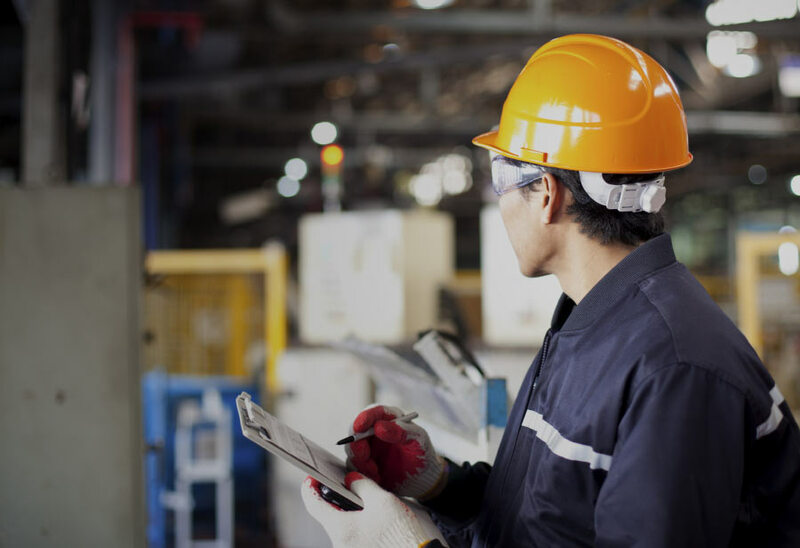 MaxSafe can send out a safety practitioner to look at what your staff, and contractors, are doing as part of their work. We can check whether they are working to your safe systems of work or wearing the correct PPE for the tasks that are being carried out. Are there hazards that have been missed from the risk assessment? Sometimes a fresh pair of eyes can identify hazards that may have been overlooked. 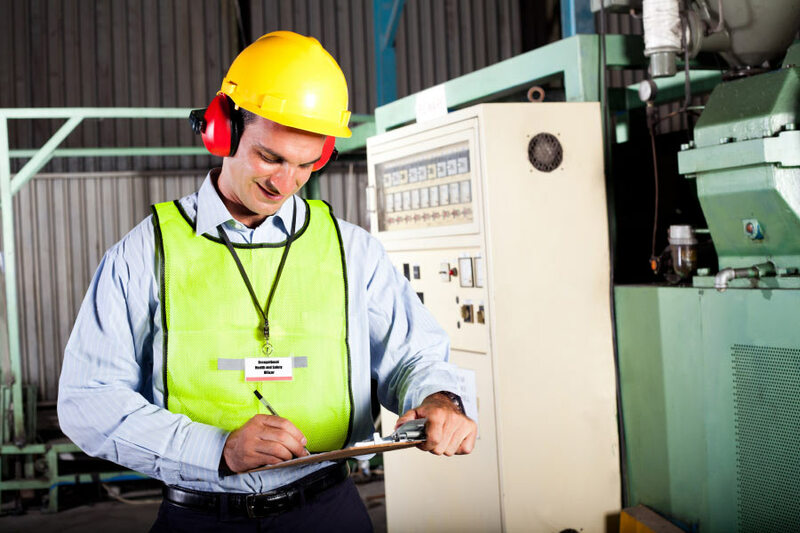 The Management of Health and Safety at Work Regulations 1999 places a duty to ensure that sufficient monitoring takes place within the workplace, having us assist with this duty will ensure that you are compliant.